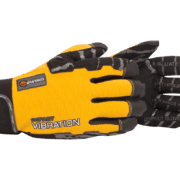 When choosing the right safety gloves you must seriously consider the fit, function, and what’s most important, the protection level required for the job. 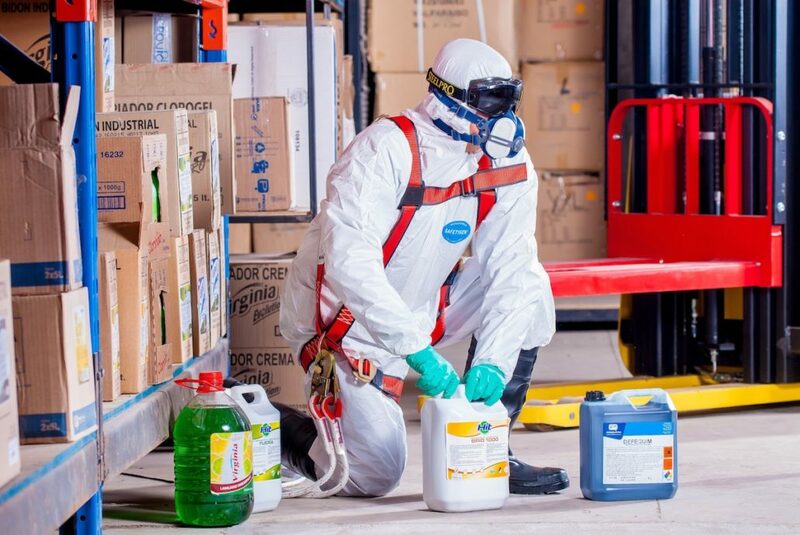 Selecting the right glove is crucial if safety is your number one priority, especially when it comes to handling various chemicals and liquids at your workplace. 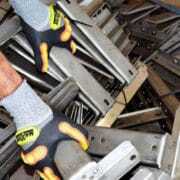 Hence, you’d better get your PPE from a reliable glove supplier. 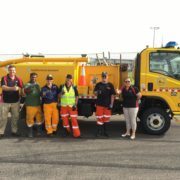 If you’re looking for a glove safety Brisbane located supplier, look no further and contact PIP Aus to ensure you get the best hand protection either for yourself or your company’s workers. 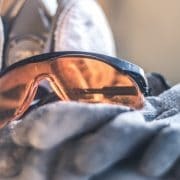 Now that you know which elements will affect your decision and choice, we may move on and discuss the different materials used for manufacturing chemical-resistant gloves. 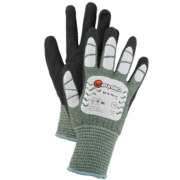 Namely, such gloves are generally made from various kinds of rubber including natural (latex), neoprene, butyl, nitrile, and fluorocarbon (Viton), and several types of plastic such as polyvinyl chloride, polyvinyl alcohol, and polyethylene. All of these materials can be combined or covered with an extra layer to provide better protection and performance. Furthermore, in case of latex allergy, they can be replaced with hypoallergenic gloves, glove liners, and powder-less gloves. 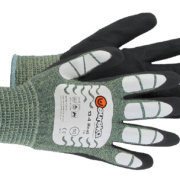 However, they aren’t the best glove safety choice when it comes to handling strong oxidizing agents, acetates, ketones, and aromatic solvents.